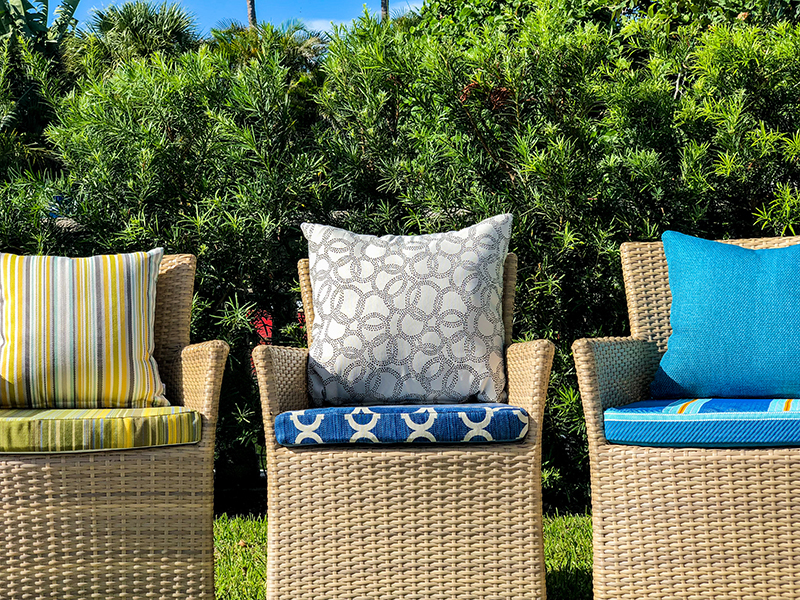 With over 10 years of experience, we can proudly say that we have managed to create the perfect outdoor cushions and pillows using durable high-quality materials to satisfy your outdoor and indoor needs. Welcome a whole new outdoor experience to your life that makes you feel right at home. 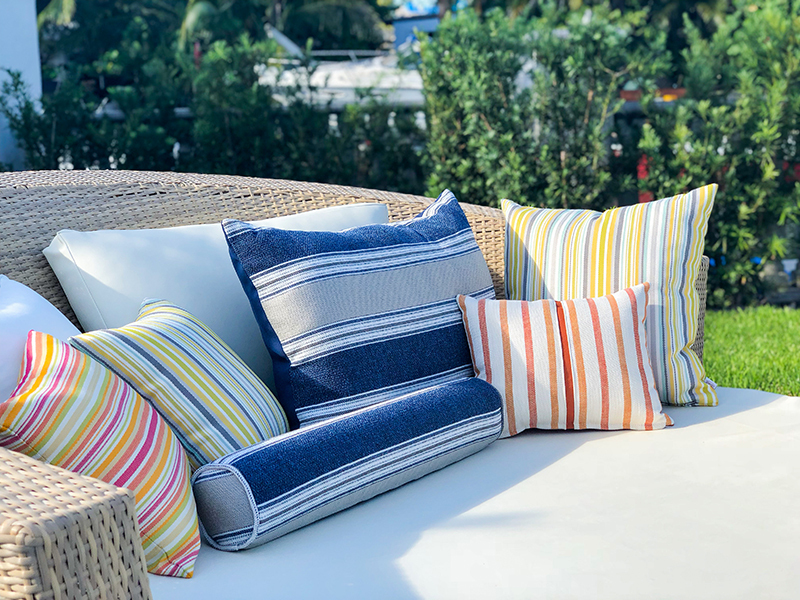 Our cushions are made with aesthetics, quality and the cozy feeling of a living room in mind that turn your outside area into a cozy and beautiful living space – no matter the weather! 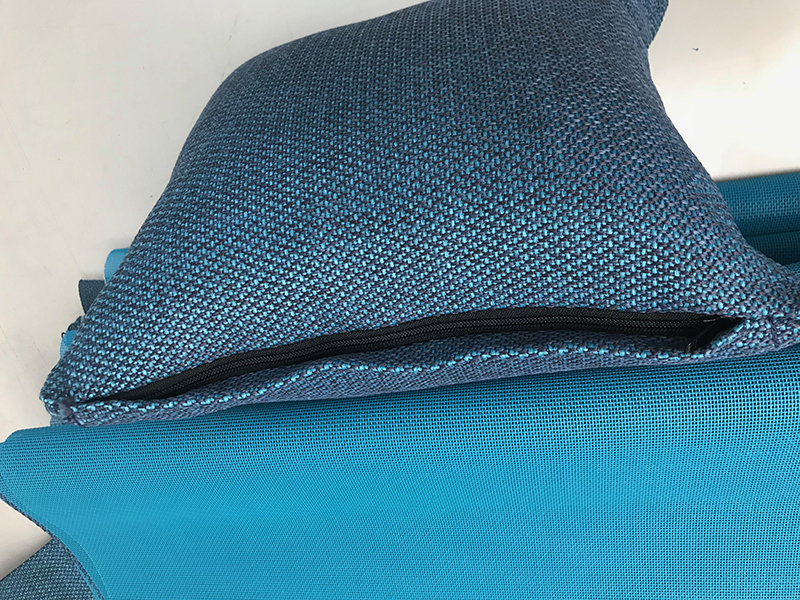 From foam to fabrics to craftsmanship we have the highest standards to deliver a perfect product that requires as little maintenance as inside cushions. Inside or outside? You tell us! No more wet and soggy cushions! 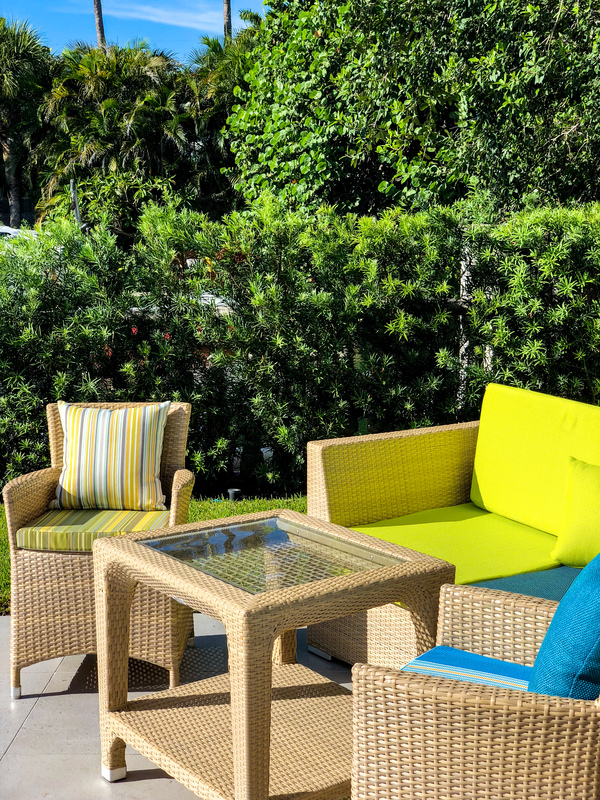 As we only use the highest quality outdoor fabrics in combination with Quick Dry Foam (QDF) you don’t have to worry about outdoor cushions getting wet anymore. 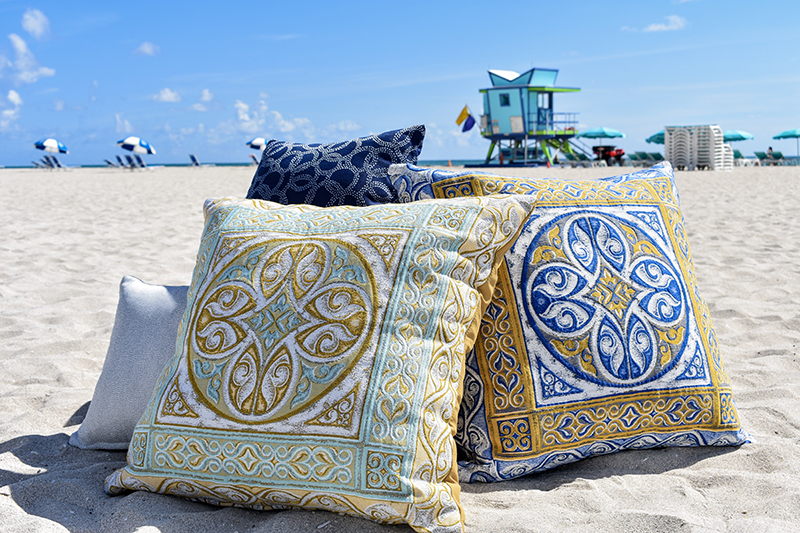 Our cushions are so sturdy that they withstand the weather conditions outside, yet so comfortable and luxurious in design that they enhance any piece of furniture both inside and outside. 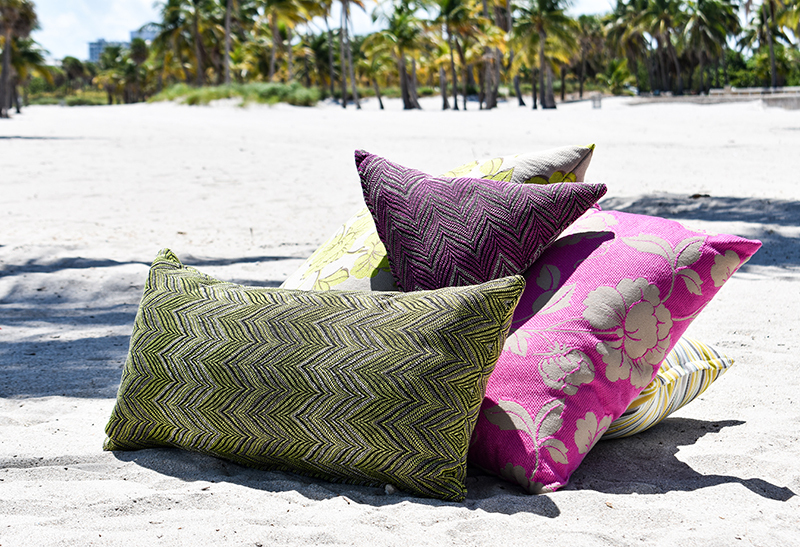 Even our simplest of cushions and pillows give your furniture the extra twist. Yet the detailing is the key in creating a unique combination of furniture and cushion. 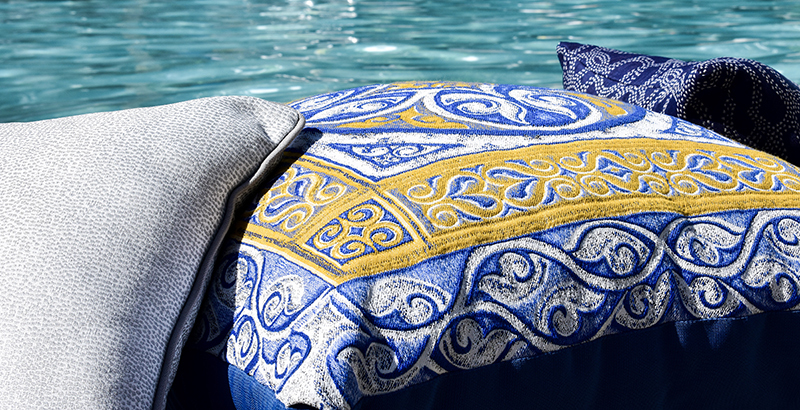 For us nothing is impossible when creating your exclusive cushions and pillows. 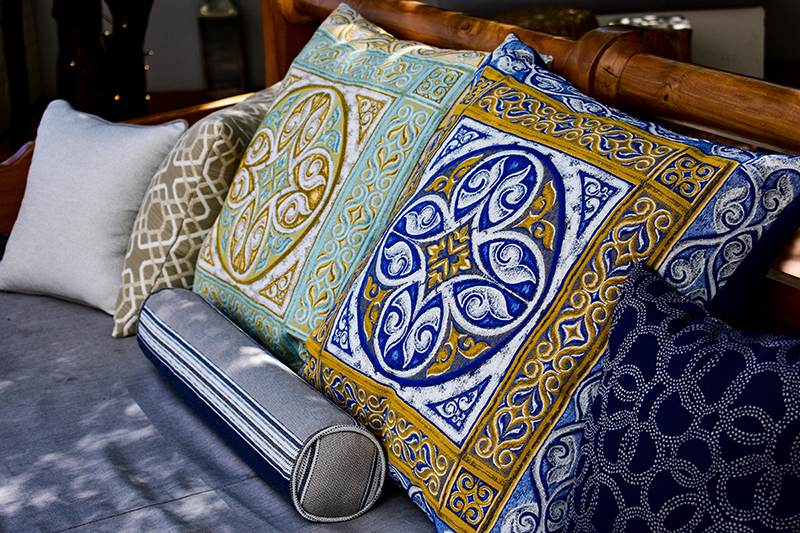 We want your cushions to be the perfect fit to your furniture in all aspects. 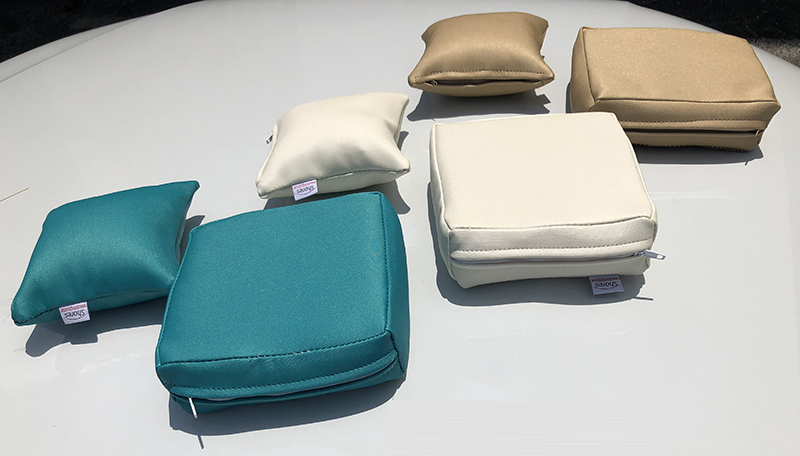 So besides looking and feeling luxurious for an unusual long time our cushions are also designed with love for practicality that accommodates your needs. No matter the shape or design you are looking for, we have got you covered. We are here to help you decide what matches the furniture or simply to create what you envision. 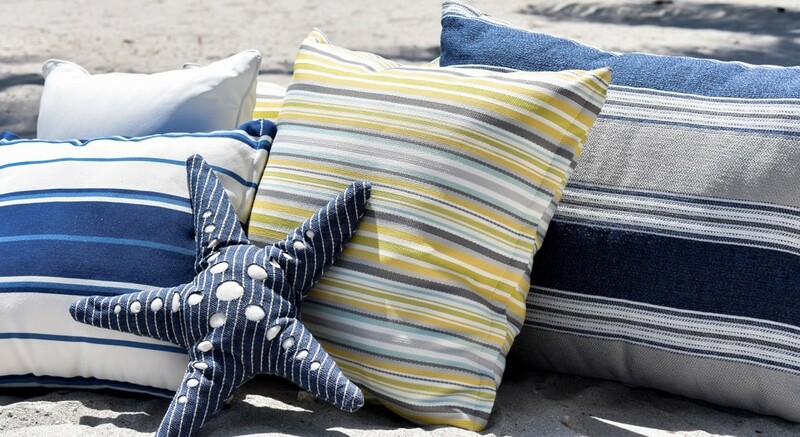 We could go on and on about why our pillows and cushions are the best on the market but in the end the customer has to be able to see what we see. Therefore, we provide miniature samples in order for you to see, feel and most importantly test our products in all desired surroundings and weather conditions.